Happy New Year! As Canadians, we’re celebrating 2017 with a little extra excitement since it’s the country’s sesquicentennial. 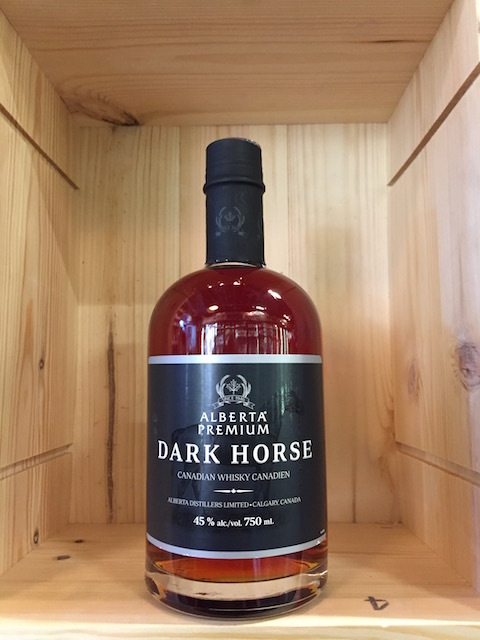 So, to start Canada’s 150th birthday off right, we decided to focus on Canadian whisky in our first Sauce Hound Newsletter of the year. 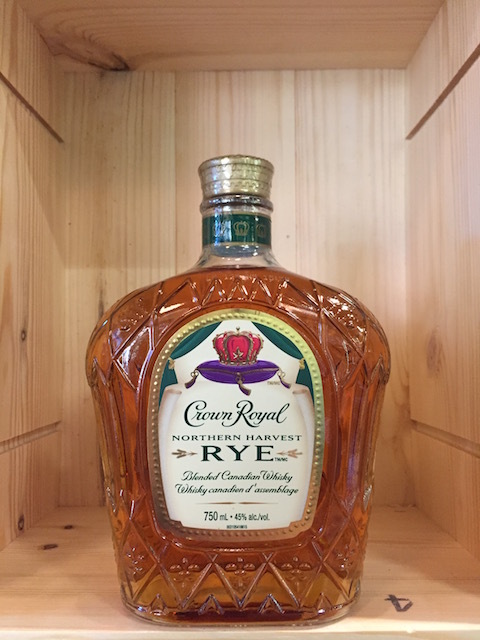 Last year you may remember that Crown Royal’s Northern Harvest Rye was named World Whisky of the Year in Jim Murray’s 2016 Whisky Bible. 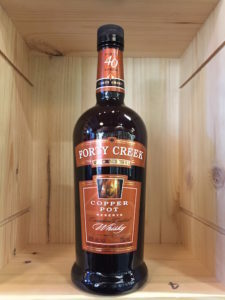 This immediately raised the profile of Canadian whisky worldwide and had many aficionados scrambling to discover what the, ahem, buzz was all about. 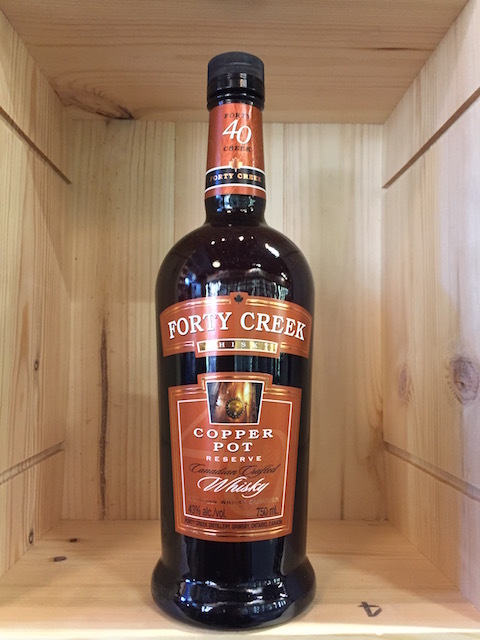 What they learned is what we already knew: Canadian whisky—typically distilled from predominantly Canadian-grown rye—is one of the best whisky values out there. 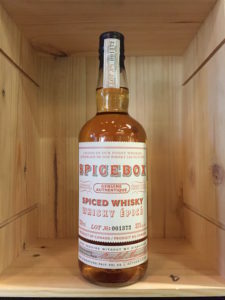 It’s also very distinctive from its U.S., Scottish and Irish “cousins.” The basic process of distilling and barrel-aging are similar, but the results are unique. Our selection of Canadian-made whiskies is diverse and eclectic, as you’ll see from the examples below. 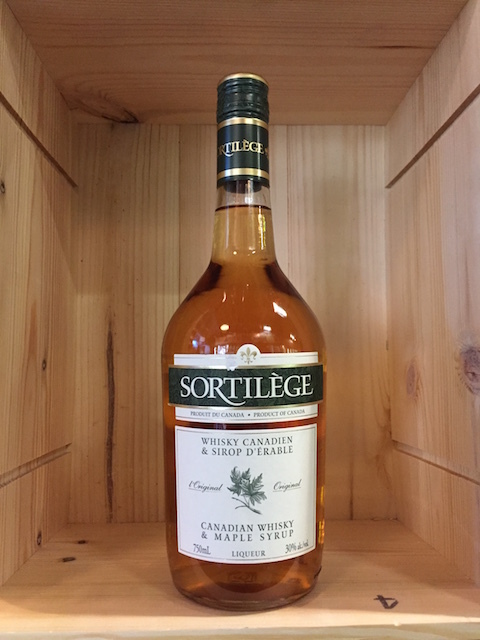 We think January is a good month to enjoy Canadian whisky and 2017 is a good year to support Canadian products. Named the World Whisky of the Year in 2016, this is a terrific value, considering the quality. It is a complex whisky, yet very approachable. The rye shines through giving it true Canadian character. 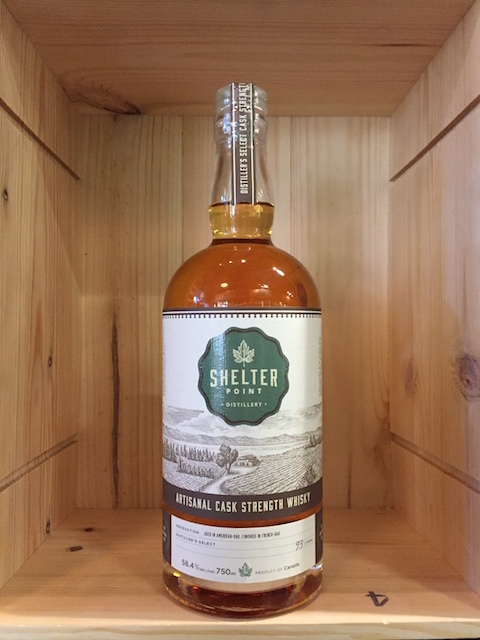 Named the Canadian Whisky of the Year for 2015 at the Canadian Whisky Awards, this robust rye is a perennial favourite with its rich spicy and floral rye grain notes and lush mouthfeel. 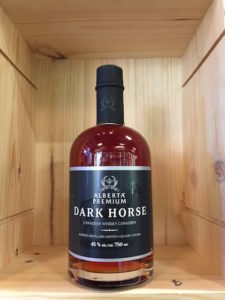 A gold medal winner at the 2014 Canadian Whisky Awards, this is for rye drinkers who like something more akin to an American Bourbon in its brashness and bold flavour profile. Nice dark fruit notes. Another top class Canadian rye at a great price. Spicy, nutty aromas with stone fruits and dark spice notes on the palate. It’s rich and intense, yet smooth and approachable. 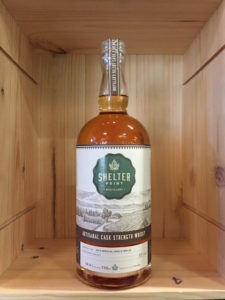 This special island distilled whisky is a double grain blend of Shelter Point’s Single Malt Whisky and a Canadian rye, and it’s finished in a French oak port cask. 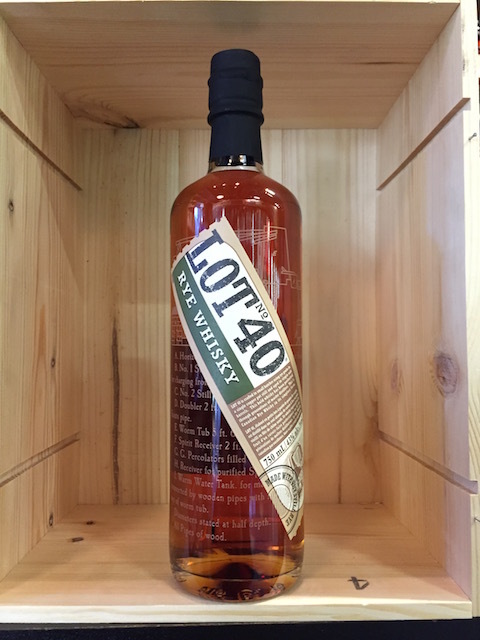 Only 1,000 bottles produced. 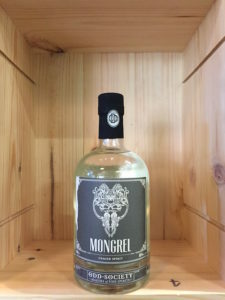 More commonly known as “moonshine,” white whisky is unaged spirit. Mongrel is distilled from 100% rye grown in Dawson Creek, British Columbia. Certainly not one for the purists, but you’re missing out if you turn your nose up at this one. The natural spiciness and fruit of the rye are complemented by soft notes of vanilla and nutmeg. This uniquely Canadian product brings together the best of two worlds: Canadian rye whisky and maple syrup in one delightfully decadent liqueur. A nice after-dinner treat for a fireside sip.